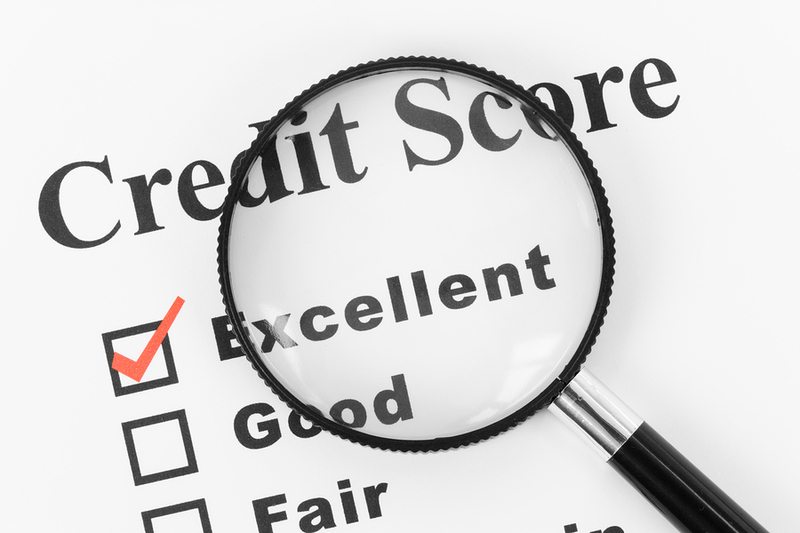 Improving your credit score can seem to be an extremely hazardous task. However, there are, as a matter of fact, some very easy ways to build a good credit. The seven following tips are simple yet very effective to building a good credit for yourself. It seems basic but paying your bills as soon as you get them is the easiest way to get a better credit score as you will not be labelled as a “late payer” by your credit company. To achieve this goal, you can set up automatic payments with your bank or credit card company to allow automatic withdrawals from your checking account to your credit card every month. This way, forgetting about your payment will no longer be an option. Opening savings accounts will also help you to build better credit. Lenders will see additional bank accounts as good sign of financial stability. Now this tip isn’t about opening a lot of bank accounts, it is about opening one or two in which you’ll deposit money regularly. Making a budget is one of the best ways to save money and keep track of where your money is spent. If you set aside pre-decided amounts for specific needs, like groceries, clothes, transports and others, you will be sure not to surpass that amount and therefore not spend too much. You should know when to use your credit card and when not to. Small purchases should always be made on your credit card because you will be able to pay them back almost instantly and therefore will be a good payer. On the other side, bigger purchases should be made on your debit card or in cash so that you know for sure you won’t be paying extra fees over many months for them. Major credit companies will give you better credits as they have a bigger name in the industry and are the first ones that lenders will look at. If your credit is joint to a small company, you may be in trouble as they are not as reliable as major companies. Credit card companies always want us to augment the limit on our cards. However, don’t get tempted by a bigger amount of money if you can already manage your budget with the limit you have now. The temptation of spending more will come with the credit augmentation. Unfortunately, building a good credit takes time and it is impossible to make a quick fix to improve it. If your account score is based on accurate information and they were no mistakes made, there is no immediate solutions. However, the new information your credit account provides is always more important than the past one. As time goes by, the bad marks from the past won’t count as much as before. Therefore, your good financial behavior will make your negative ones go away, but it will takes time and you need to be patient.